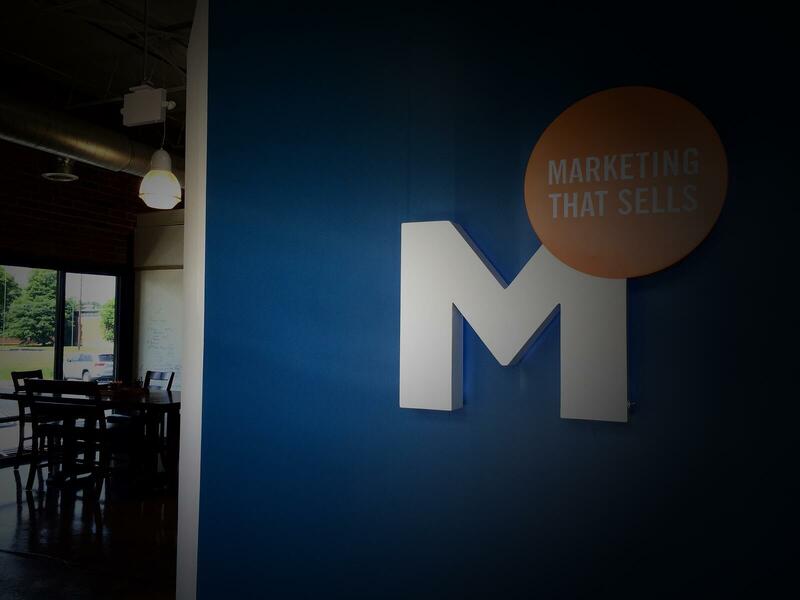 As an agency, we believe that public relations and inbound marketing go hand-in-hand. They both share the purpose of strengthening your brand identity, increasing traffic to your owned properties, and attracting qualified leads. We've already taught you how to amplify your inbound marketing strategy with PR - now we will give you 3 ways to boost your inbound email campaigns with public relations tactics. When it comes to targeting, there are several factors to consider including who to target, when to target, and how to target. You may have figured out the purpose of your email marketing campaign, but who are you sending it to, and when? One key tool that every PR professional considers a 'must-have' is a targeted media list. PR professionals constantly add and refine their list of key media members over the span of their PR careers in order to directly send them information about their clients. The same PR tactic must be applied to an inbound-driven email campaign to create a list of prospects and/or leads. When creating your email lists, you must make sure that your audience is targeted and would benefit from the information you are sending them. Many marketing automation platforms, like HubSpot, make it easy to craft a list of leads based on any number of properties, including page views and/or asset downloads. Let’s say your email campaign is specifically about mobile web design. You might want to target those contacts who have spent time on your website design page, or who downloaded your website redesign checklist. Once you have developed your targeted list you should also be aware of the best time(s) to send your email. Most people believe that sending an early email will guarantee that it’s seen first thing in the morning, but recent research found that recipients across all industries open their emails late at night. Nevertheless, do not be afraid to experiment with days and times that are specific to your target audience to maximize unique open rates and click-through rates. A great email marketing campaign will have interesting, thought provoking, and helpful content within each email to drive leads to become customers. However, your potential customers will never know what's inside the email if you do not catch their eye with the subject line. Unless you have the best email filtering system in the world, you probably get a ton of emails daily. Now just imagine that your lead is getting twice as many, and if they do not see an attention-grabbing subject line they are sending all those emails (including yours) straight to trash, or even worse…marking them as SPAM! Traditional PR professionals are trained to create attention grabbing subject lines in order to pitch their clients to journalists, influencers, bloggers, & TV producers. Whenever PR professionals are pitching potential stories about their clients to a journalist, those PR professionals know that their subject lines have to be both attention grabbing and informative to combat the tons of other emails these individuals are receiving. They also know that their emails should hit the character count "sweet spot", while excluding certain SPAM trigger words and phrases. Subject lines with 50 characters or less are most likely to get read, but if they contain SPAM trigger phrases like "Free Offer!" it may fall into the dooms of SPAM. Branding for your company does not end with business cards and pens with your logo on them. Your company’s branding should be included within the email marketing campaign as well. The purpose of your marketing campaigns may vary, but visual representations of your brand should be consistent. Make sure your company logo is visible, your color theme is consistent, and your taglines are referenced. This also lets your contacts know exactly who is emailing them when your message reaches their inbox, and helps keep your brand top-of-mind. Also, don't be afraid to get creative and visually emphasize your primary message(s) whenever possible with branded and on-brand graphics. Today’s buyers are extremely visual, and have an increasingly shortened attention span. A visually appealing, attention-grabbing email design, (just like your subject line), will keep your readers engaged longer than your run-of-the-mill text email. However, try not to go overboard with the graphics, colors, and logos – you still want to deliver an email that is easy to scan and digest. By placing these elements in key places, you will show consistency with your brand image without distracting the email recipient. 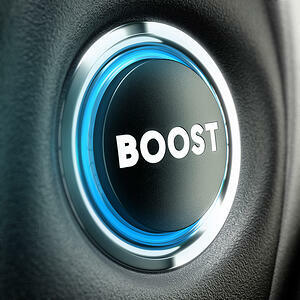 Looking for more tips that can boost your email marketing campaigns? Download Marsden Marketing’s eGuide, “The Must-Have Guide for Highly Effective Emails” today!